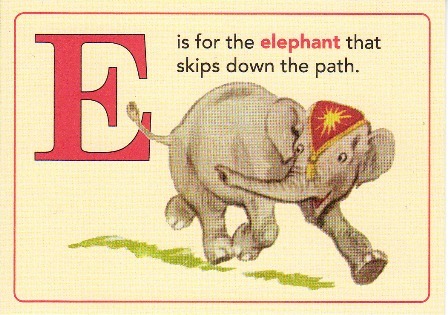 The letter E stands for excellent of which you are! Sheila... Got your message and hope I responded. I am running furiously and might not have replied properly. So thank you, my friend! A very merry hello to you dear Jenny! I got a chance to come to your class this week! Yay for me. looks like there's lots of entries. I don't suppose anyone's on vacation yet? hope you're doing well, ms jenny. Happy Christmas and I have visited most entries two would not let me . Happy, Happy Christmas to you! Hi, Jenny. I posted my annual Christmas Eve story for Alphabe-Thursday, so you might want to read my offering early this week so it's still Christmas time when you check it out. Merry Christmas. I love my signs! Happy Holidays to you and your family, hope 2014 brings all kinds of fabulous delights.